← Now featuring Loudness War, the latest Transylvania Music Co. playlist! New Michael Skar album out today! Transylvania Music Company is quite pleased to present this most excellent album, Michael Skar II, produced, written, and engineered entirely by Michael, from the confines of his bedroom. Available now on Spotify, Apple Music, Amazon, et cetera! 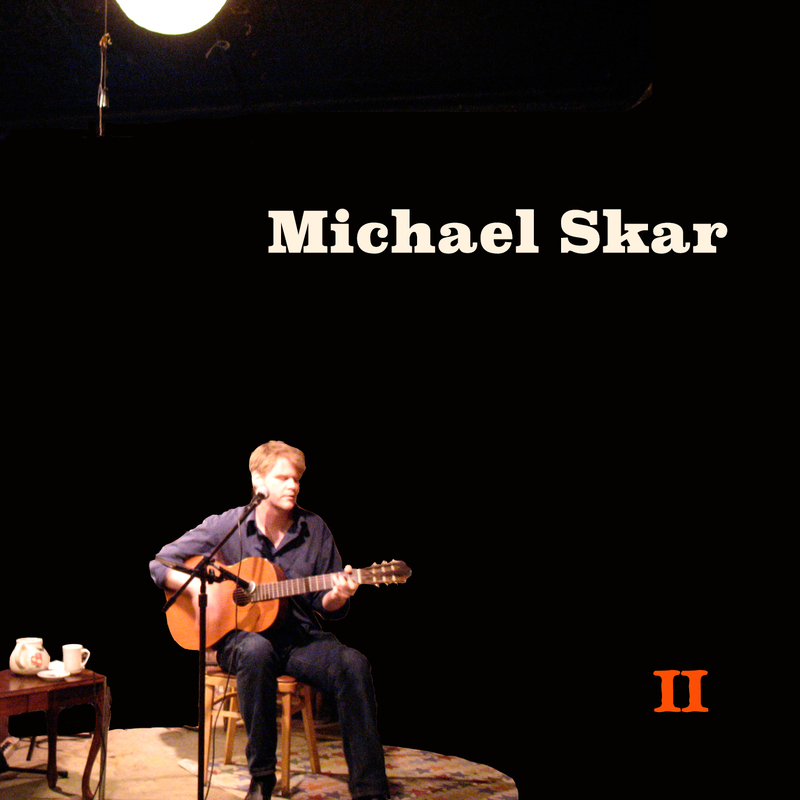 Michael Skar II, the long-awaited sophomore album by the great Michael Skar.